The ISI had developed its long arm capability during the tenures of Gen Akhtar Abdur Rehman, Lt Gen Hamid Gul (VT editor) and Lt Gen Javed Nasir as DG ISI. It was owing to this capability of hitting the chosen target outside the frontiers of Pakistan that the ISI earned the reputation of a dreaded outfit and the best in Asia. The long arm began to shrivel when Benazir Bhutto was PM from 1988 to 1990 and Gen Waheed Kakar was COAS and Lt Gen Javed Ashraf Qazi had replaced Gen Javed Nasir. This change in posture was a result of pressure of the US and the West, pressing Pakistan to refrain from meddling in Indian Occupied Kashmir (IOK) and in India, or else it will be declared a terrorist state. Pressure was mounted at the behest of India which had become strategic partner of USA and Israel in 1991/1992 and darling of the West. Here I may add that the Indian Army had suffered humiliation at Dras-Kargil in 1999 at the hands of handful of Mujahideen and irregulars of Northern Light Infantry. It was eventually bailed out by the US led G-8 by exerting immense pressure on Pakistan to immediately vacate the captured territories. The Indian armed forces went through another embarrassment in 2002 when it had to sheepishly withdraw from its western border after a ten-month standoff during which it had constantly huffed and puffed but couldn’t pick up courage to cross the border. Aggressive response of Pak armed forces had taken the steam out of their chauvinism. Other than the salvos fired by the Indo-Afghan-US-Israel nexus on Pak Army and ISI, Pakistan political leadership of major political parties also view the two premier institutions with distrust. Both PPP and PML-N in line with their 2006 Charter of Democracy made efforts to enfeeble ISI and keep Army under their thumb. First attempt was made by Benazir Bhutto when she replaced Lt Gen Hamid Gul with retired Lt Gen Kallue in 1989 and next tasked Air Marshal Zulfiqar to cut ISI to size under the garb of reforms. 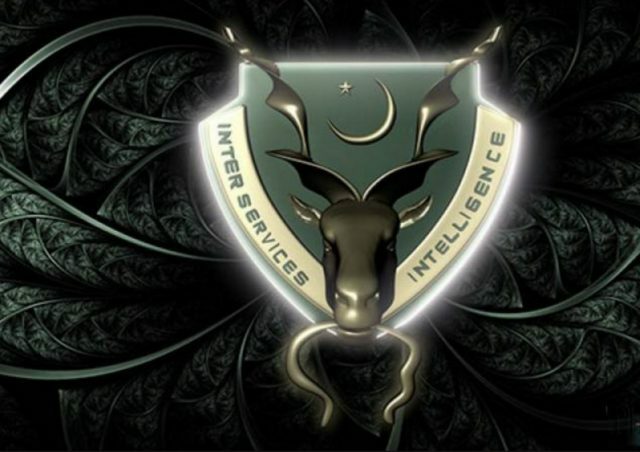 PM Yusaf Raza Gilani tried to civilianize ISI in August 2008 by placing it under Ministry of Interior. Kerry Lugar Bill in 2009 and Memo scandal in 2011 were other attempts to curtail military’s power. Nawaz Sharif has a history of locking horns with every Army chief and has still not got out of the hangover of Gen Musharraf. Although he didn’t clash with Gen Raheel but at times civil-military relations became tense. Afghan convoy deal signed by Pakistan and U.S.